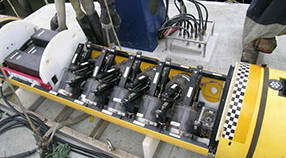 High-resolution maps of the seafloor and detailed renderings of the water column are essential for directing future ocean observation and sampling activities. Where are the features of interest? How do they change over time? How can a limited number of collections or the placement of high-value instruments be optimized to test a specific hypothesis or to meet an observational need? 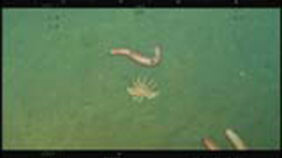 MBARI has historically met the challenges associated with targeted sampling by specifically directing ROVs to collect material or make particular measurements. More recently, the tandem use of AUV mapping and directed ROV operations has significantly improved on that model for a host of seafloor studies. The Controlled, Agile, and Novel Observing Network (CANON) initiative takes targeted sampling a step further. In CANON, a heterogeneous mix of mobile and drifting platforms is applied to observe changes in upper-watercolumn communities over time and space. The information obtained in real-time is used to direct sampling activities and to address questions concerning organismal responses to natural perturbations. 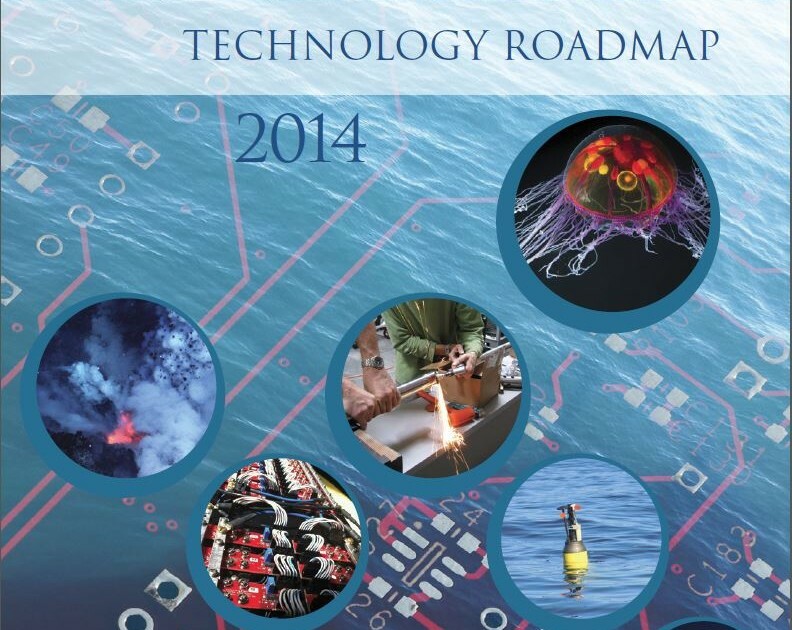 Precision navigation is one of the key challenges related to achieving targeted sampling capability. Developing time-series observations of the seafloor requires precise geo-registration of discrete observations so that data sets obtained at different times, even if separated by decades, are directly comparable. Within the water column, the navigation problem is different. Distinct water masses and the organisms within them are in constant motion. Consequently, a fundamental challenge for studying pelagic communities is to identify their trajectories in space and time, and to follow them. 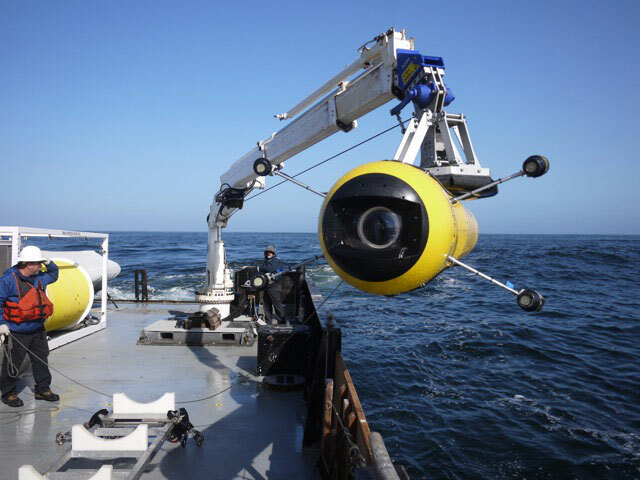 This kind of biologically focused observing can provide a new avenue for studying how marine organisms respond to their environment and to each other, as well as allowing direct observation of their life cycles. 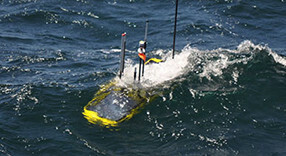 Autonomy and system reliability are important to realizing a robust targeted-sampling capability that can function without constant human supervision and in remote locations. Enabling non-expert users to operate a robotic platform, or a group of robotic platforms, under real-world constraints is a formidable challenge, yet one that is key to transferring this new technology to the scientific community at-large. System reliability also becomes critically important as deployments extend in duration, and missions requiring coordinated measurements become increasingly complex. Subsystem failures and unanticipated environmental challenges must be tolerated without always necessitating human intervention. Developing methods for assimilating empirical observations into four-dimensional, coupled physical and biological models.